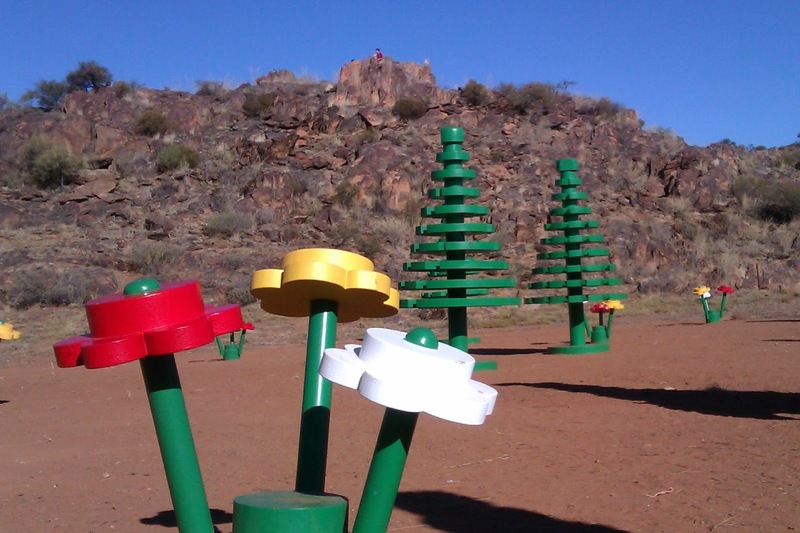 To help celebrate 50 years of Lego in Australia, replicas of the original Lego trees and flowers have been made and they appeared in the Living Desert near Broken Hill this week. Imagine the excitement of my children to see trees over 66 times bigger (4m high) than the ones they love to play with! 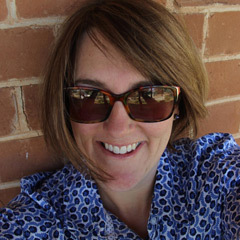 Working my way through many many photos Jane..We had so much fun I am not sure where too start! There are not normally big Lego trees there but it is beautiful! Dubai Desert Safari Big Lego trees are part of nature and beauty of desert enhance by these trees. desert safari dubai i must say it is nice and good place. Dubai Dhow Cruise is must do tour in Dubai.